Nearly three-quarters of the Earth’s surface is covered by water and Oceans boldly chronicles the mysteries that lie beneath. Directors Jacques Perrin and Jacques Cluzaud dive deep into the very waters that sustain all of mankind—exploring the harsh reality and the amazing creatures that live within. 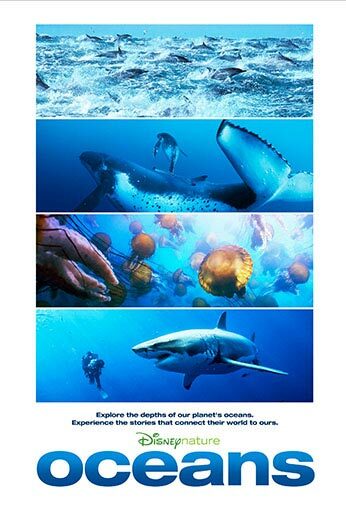 Featuring spectacular never-before-seen imagery captured by the latest underwater technologies, Oceans offers an unprecedented look beneath the sea in a powerful motion picture.